Learn more below. Click to expand each service. In contrast to the “big picture” perspective of the income statement, a balance sheet provides an instant “snapshot” of your business’ finances at a particular point in time. 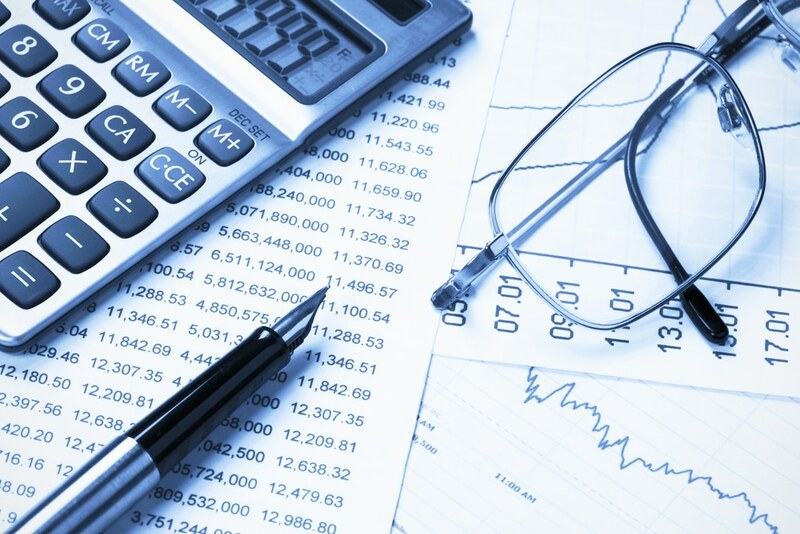 Generating and reviewing a balance sheet identifies trends in accounts payable and accounts receivable, determines if your business needs to boost its cash reserves, and provides a financial report potential lenders can use to determine the amount of credit to grant your business. The general ledger is the heart of your company’s financial records because all transactions flow through the general ledger. Therefore, errors in the general ledger result in inaccurate financial reports. A review of the general ledger each month reveals discrepancies such as double billings or unrecorded payments. Any discrepancies found must be adjusted. Reduce your tax liability and eliminate nasty surprises at the end of the year by planning ahead. Wrobel Accounting will prepare annual income comparisons, regular cash flow analyses, income tax projections, and estimated tax payments to help you manage your cash flow more efficiently and reduce your tax liability.